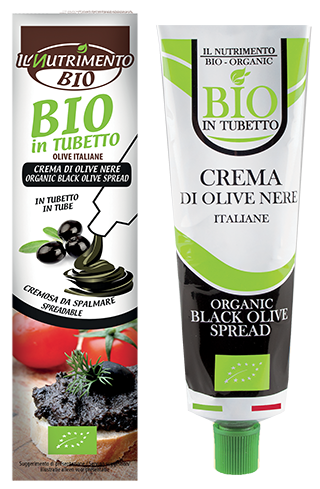 From the production laboratory Il Nutrimento, the range of “organic spreads in tube”. Those greedy Italian recipes are perfect to satisfy your appetite and perfect to be directly squeezed on a slice of bread to prepare sandwiches, tarts and to serve with many other meals! 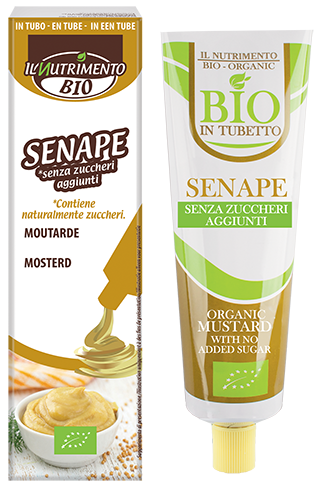 The aluminum tube allows you to use completely the product without wasting and is perfectly recyclable.